Need an affordable and energy efficient roof?? 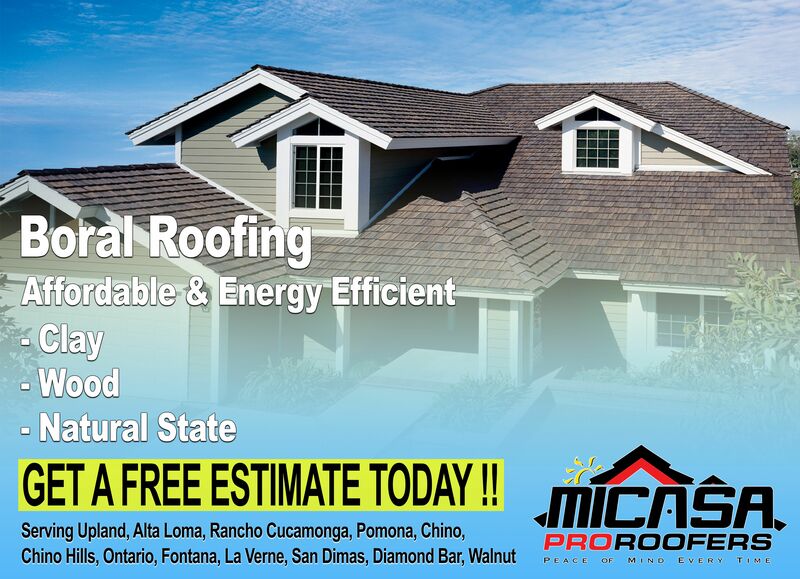 Micasa pro roofers has you covered, call us today! !